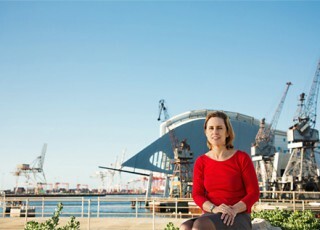 Simone McGurk | State Member for Fremantle | Simone McGurk is the State Labor Member for Fremantle in Western Australia. 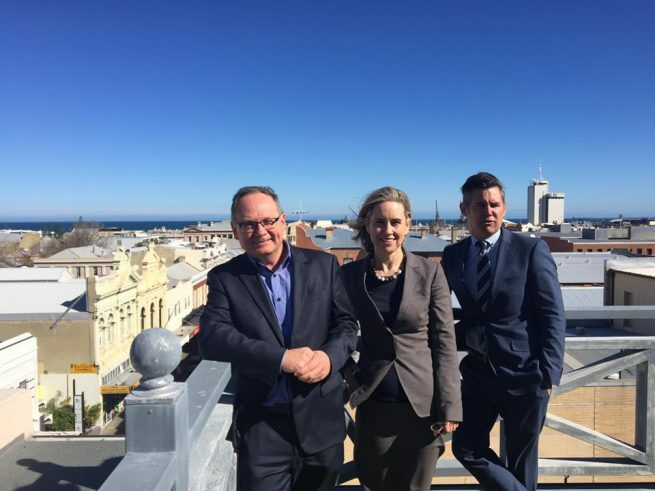 Simone is passionate about all things Fremantle, with a particular focus on the economic revitalisation of our city, better transport options and quality public education. 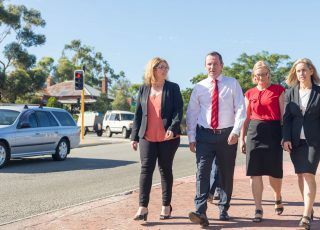 As a Minister in the McGowan Labor Government, Simone is working to build strong, resilient communities for children and families. Read more about Mark's vision for WA's future.